Half Wave, High Vacuum Rectifier. 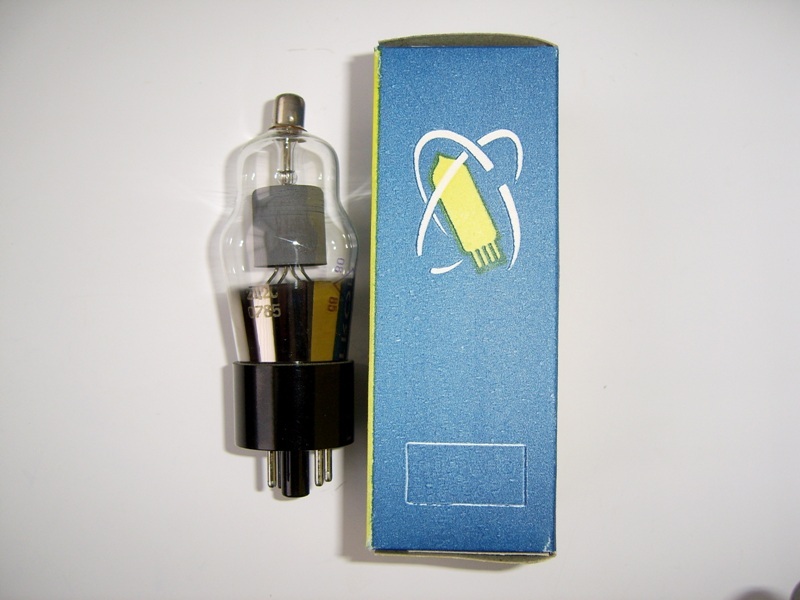 Coated Unipotential Cathode. Glass Bulb. High-Voltage Rectifier with Oxide, Indirect Heating Cathode and Glass Bulb.